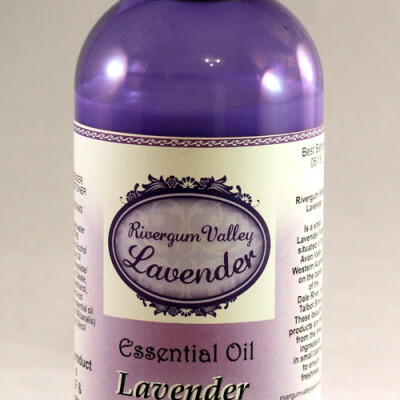 Find and purchase from the entire Rivergum Valley Lavender range online, from the comfort of your home. 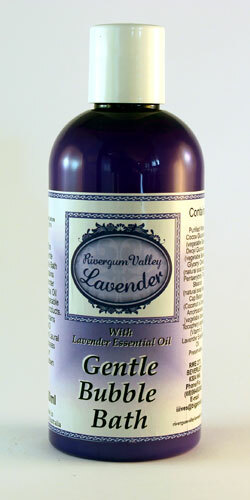 Read about all the latest in lavender and lavender products in our blog. We are on the move! Find us at various scheduled locations throughout metro-Perth. We are open at the “Swan Settlers Market” this Saturday and Sunday in Herne Hill, with Rivergum Valley Lavender products as usual. The “Swan Settlers Market” is on Lennard Street just across the railway crossing..
We are also in Mirrabooka Square Monday 29th April to Sunday 12th May followed by Galleria Morley 13th May to Sunday 19th May. We are sad to advise that our weekend shop at “Highway Wines” in the Swan Valley is now permanently closed. LAVENDER STRAIGHT FROM THE FARM! 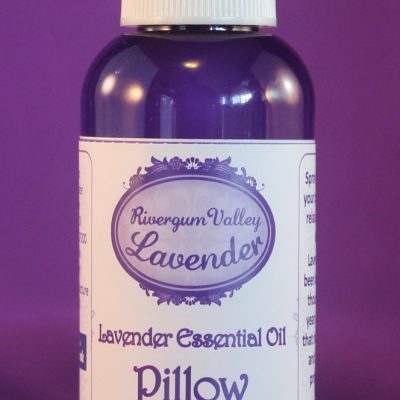 You can now purchase our lavender products from the comfort of your home in our newly designed online store.